Janice Celeste, the reigning Mrs. Lady Pageant Gal US 2013... a super woman in her own rights- a wife, a photographer, the author of three books, a philanthropist. 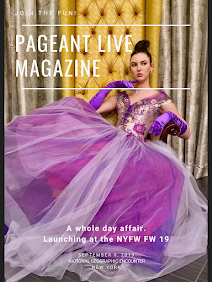 pageant queen and a “momager” mother of three daughter’s super-model Sessilee Lopez, fashion designer Kristian Loren and medical student, Latoya Mendez. She clearly remembers the details of her daughter, Sessilee at the tender age of 12 shooting up to the height of 5’10’ and how Sessile hearing a commercial for an Orlando open model call on the radio. Giving her mother all the information, Janice immediately said “NO!” After much thought and begging from Sessilee, Janice a single mother of 3 had a change of heart and decided to take make the trip a family vacation to the open model call in Orlando. 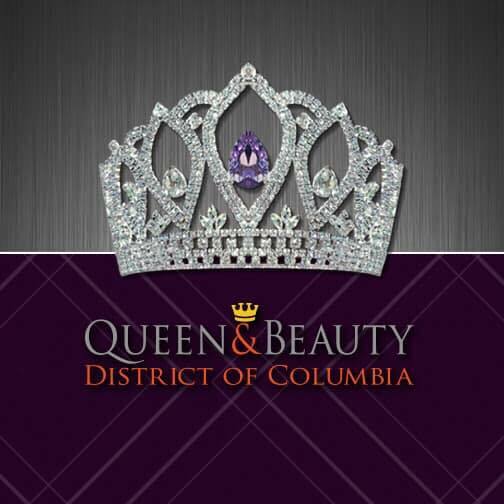 Sessilee was not selected from this open call...making Janice more determined to see her daughter as a model. Sessilee had (and still has) the exotic looks and height to make it the industry, the rejection made Janice even more determined for her daughter to succeed. 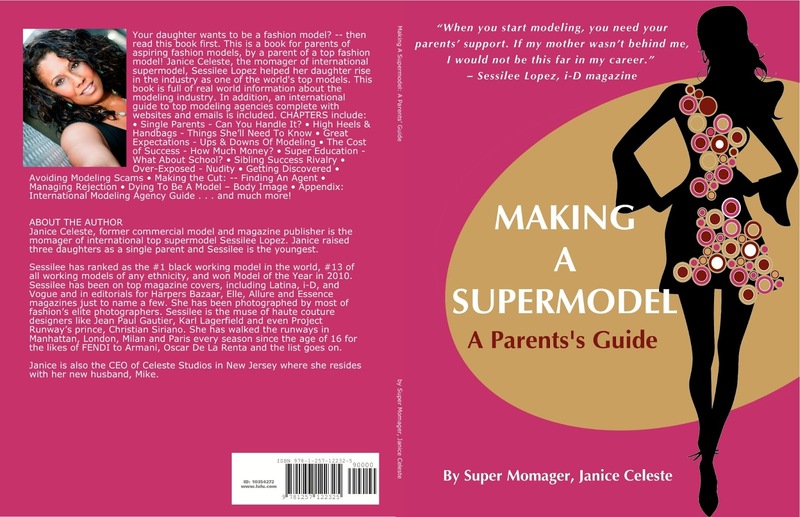 The "momanger was born, Janice conducted her research carefully on the internet on model.com website. She decided Sessilee was only going to the top 10 modeling agencies with open model calls. 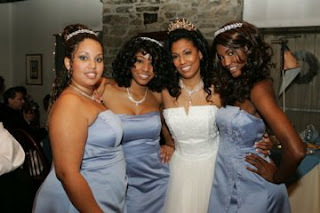 With Sessilëe in hand, they made that flight to NYC that changed their lives. Seen by a few agencies, when leaving IMG open call and walking out through the lobby, Janice received a call on her cell phone. The rest of the IMG team wanted to meet Sessilee - she was in! That was it! A huge risk taker, Janice sold her 3 bedroom ranch-home in FL. and moved a small third story apartment in NJ. Three days later after their arrival, Sessilee signed with IMG and has been seen in top magazines including; Vogue, Elle, Allure and Essence just to name a few. She has also walked the runways in Manhattan, London, Milan and Paris for designers such as FENDI, Armani, Oscar De La Renta and the list goes on. So how did Janice do it? People kept asking her how she was able to get her daughter seen by top modeling agencies. It was more that Janice could post on facebook, so she decided to write a book. 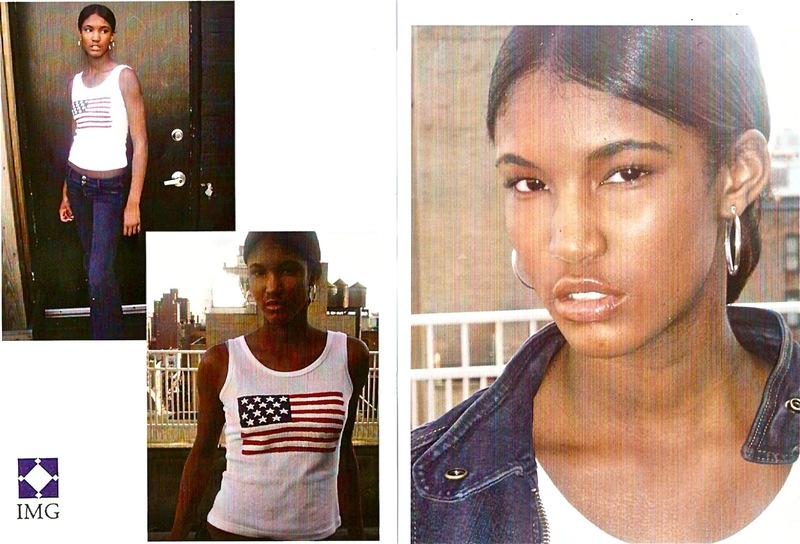 Making A Supermodel: A Parent’s Guide. This book has a bit for everyone, but it is really a “how to and what to” expect book for parents. The best advice she can give to parents is, “if the agency is asking for money it’s most likely not legit. No one pays to go to work.” Agencies will hire a photographer to take test shots, then the agency will send those photos outs. Once you get a job the photographer is paid back at that time. Also you need to be where the jobs are. Location is KEY. If you want high end modeling jobs, you need to live where the fashion is, NYC, Milan, Paris, London, Miami. If you are under 5'7, look at LA for commercial print. She also recommends when going out to a open call, Janice advises to wear nice jeans, Levi's will do if you can not afford a good pair of designer jeans, wear a shirt that is not too tight nor too big..show your shape, wear highs, boots, let them see how you look. She does recommend having at least one designer item on - one. It can be your footwear, purse, jacket, etc. 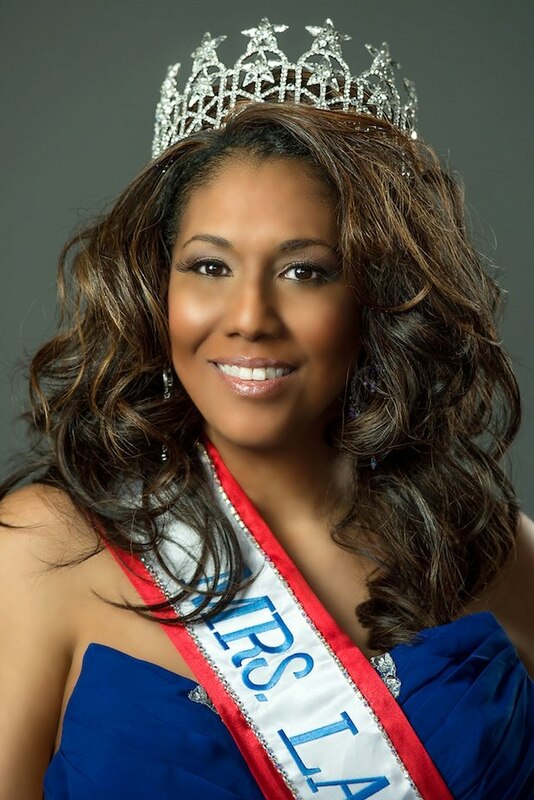 We asked Janice how pageants can help with the modeling world. She told us that in pageant life you win some and you lose some. In the modeling world you get rejected too. But pageants teach you how to be rejected and handle it with poise and grace. Aside from being a “momager” Janice also has a passion for her platform DIVA Dog. 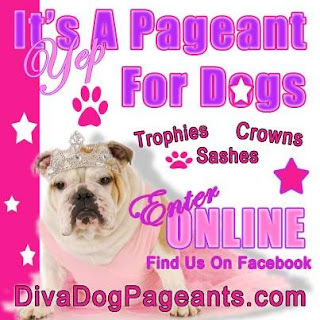 Participants in the DIVA Dog Pageants help to support no-kill animal shelters. DIVA Dogs also provide emergency help for animals who have been involved in natural disasters, such as the most recent tornados in OK.
As Mrs. Lady Pageant Gal US 2013, Janice will also spend her year promoting Seat Belt safety, reminding everyone to buckle-up every time! 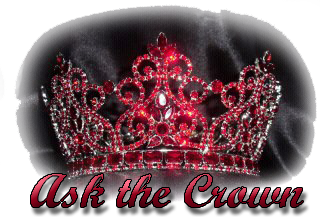 Be sure to check out Janice's interview with Ask the Crown, Stephanie McGrane. An amazing story for an amazing woman!